91,60 € прибл. 6.592,63 руб. The Hofner H64/9 Guitar Hard Case is a high-quality, hard-wearing hard-case suitable for use with the Hofner President bass guitar. 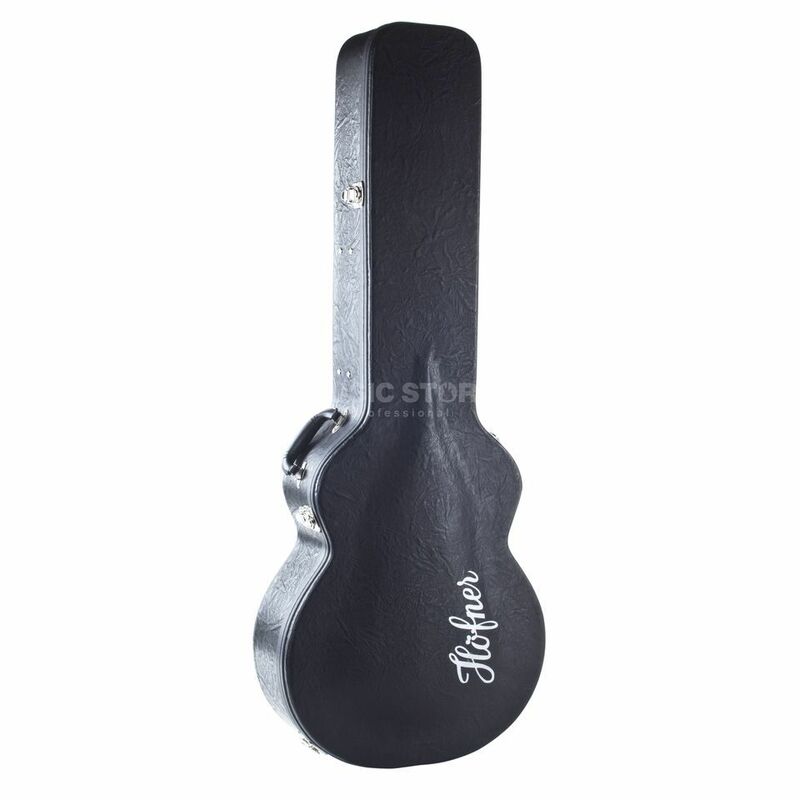 Made from durable materials, this case has a padded lining and is perfect for protecting your instrument from damage and dirt, both on the road and in storage.